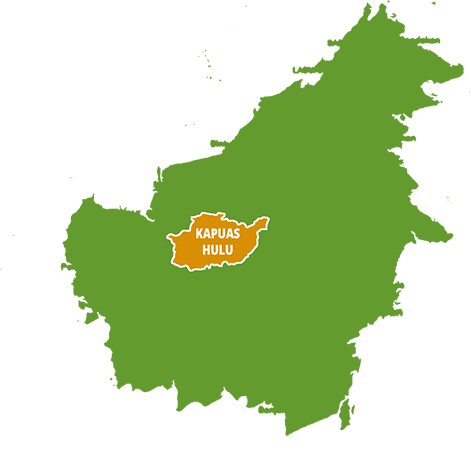 Effects last between 4 to 6 hours. 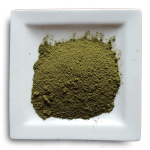 Green Motan is the latest green strain that the kratomshop has decided to offer. 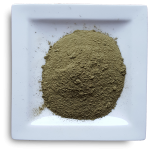 Green motan is a green kratom similar to but not the same as the Green Malay. 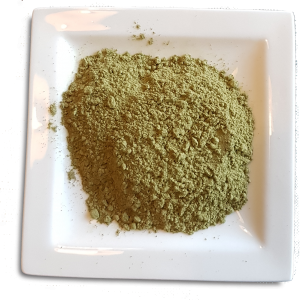 This strain has stronger energizing and stimulating properties compared to most greens. But is also relaxing similar to for example Red Vein Borneo. 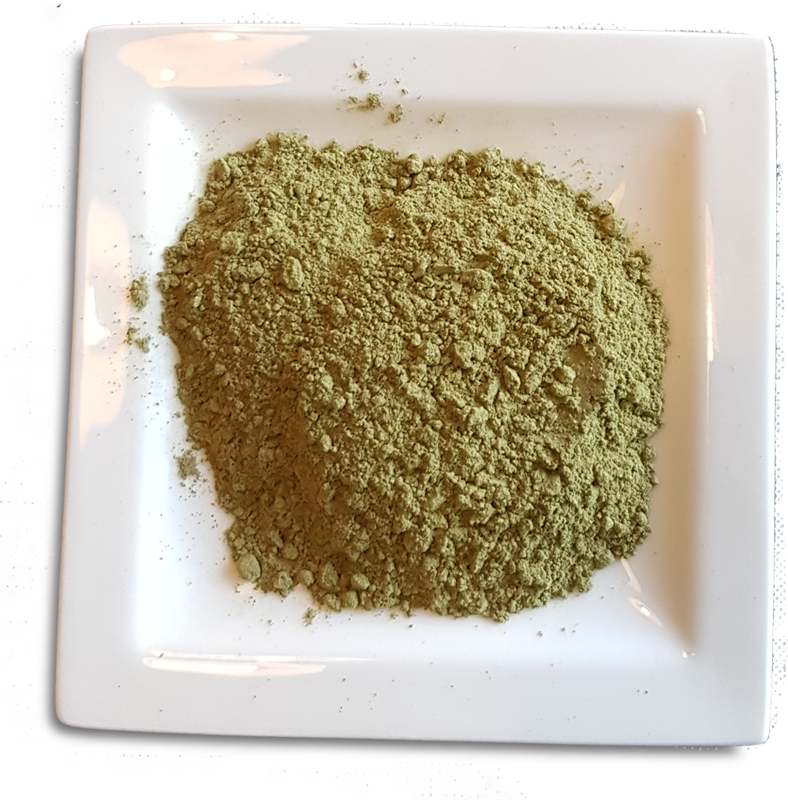 Effects can last quite long with this green motan strain (up to 6 hours) and this strain can be a good substitute for people who regularly use Red Thai (Maeng da). 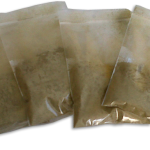 The taste of the Green Motan is definately not as bitter as most other strains. Its rather smooth also in taste.